Come and try us out on a Wednesday Club Night. Click here to see membership benefits and find out how to join us. 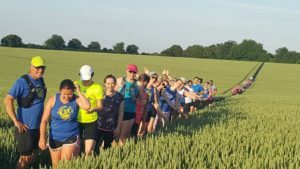 Beginners and new running members very welcome! Our club members like to run socially and competitively. After coming down the club for a run, some of us like to stay for a drink at the clubhouse bar. We enter running events both on and off the road. 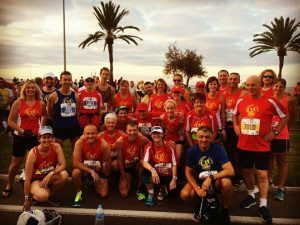 The club is a member of several organisations including MABAC and Hampshire Road Races Leagues. Blackwater Valley Runners take part in a range of road events include 10K, half-marathon, and full marathon distances. In the summer off-road runs from the club are popular. 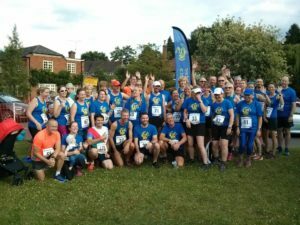 We pride ourselves on being the most social running club in Aldershot!